Buckthorn Bark - Rhamnus frangula. Buckthorn, also known as Frangula, is native to Europe, the Mediterranean, Northwest Asia and Northern Africa. 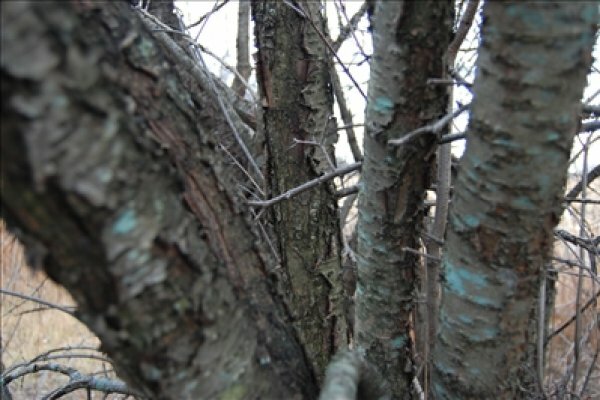 Proper aging of the bark is required to allow its primary active constituent, anthrone, to oxidize. Buckthorn, also known as Frangula, is native to Europe, the Mediterranean, Northwest Asia and Northern Africa. Proper aging of the bark is required to allow its primary active constituent, an throne, to oxidize and prevent intestinal cramping when taken as a tea.